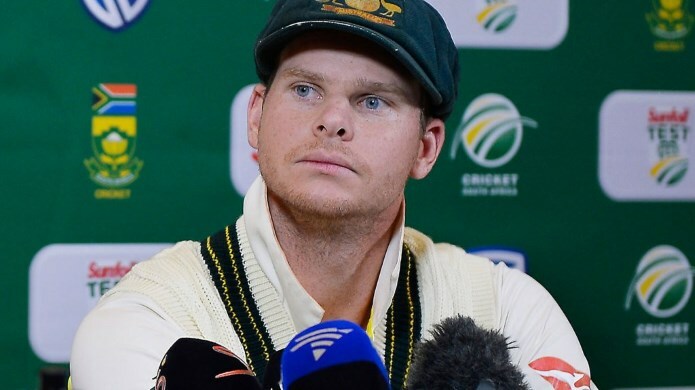 Australian cricket has endured a tumultuous 2018 following the suspensions of Steve Smith and David Warner for the ball-tampering scandal. The loss of the Baggy Greens’ two most influential players has left a huge stain on the reputation of Australian cricket, while it has led to the detriment to the performances on the field of the team. The Aussies were marvelling at a high point after defeating England with relative ease to regain the Ashes. However, they were brought down to earth by the scandal after Cameron Bancroft was caught using sandpaper to alter the condition of the ball during their Test defeat to South Africa. The team would lose the series 3-1, while matters have got even worse since then in the shorter formats of the game. Justin Langer inherited a difficult challenge when he replaced Darren Lehmann, who fell on his sword in the aftermath of the scandal. Without his captain and vice-captain, the Baggy Greens were destroyed on their tour of England in the 50-over format. Langer and his team were without not only Smith and Warner, but also their senior pace bowlers Josh Hazlewood, Mitchell Starc and Pat Cummins. They lost all six matches, including conceding the highest-ever ODI total at Trent Bridge. Australia were able to end their run of defeats against Zimbabwe, while another victory over Pakistan followed. However, Pakistan would have their revenge by winning the next two matches to take the Tri-Series crown. The Baggy Greens have a real test ahead of them to get back to their best form ahead of their summer, beginning with South Africa in a limited-overs series. The World Cup is on the horizon and the team looks a long way from a side that is capable of mounting even a timid defence of their crown, falling way behind the world’s leading outfits. However, they remain behind only England and India to take the title in the latest cricket betting odds at 9/2 to triumph once again. Captaincy has to be top of the agenda for Langer ahead of the return to home soil in November. Tim Paine was deemed a safe pair of hands in the immediate aftermath of the scandal. He handled his media duties with composure and class, although he has done nothing on the pitch to secure the role on a permanent basis. Aaron Finch has to be the man to take the Baggy Greens forward in the shorter formats after proving his quality in the middle. The 31-year-old moved to the top of the world rankings in T20 batting after blasting a record-breaking innings of 172 in his side’s win over Zimbabwe. He had his moments in the series against England, scoring a century at Emirates Riverside along with a knock of 84 in their T20 defeat at Edgbaston. 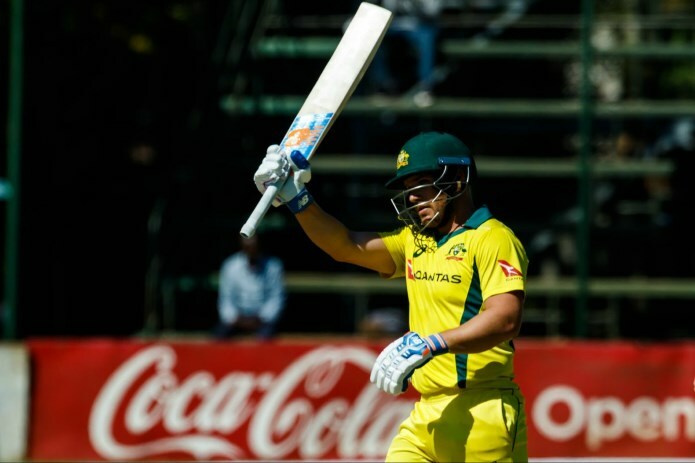 Finch has the skill set and the aggression to lead the side in both 50-over and T20 formats, while he more than justifies his place in the two teams, boasting outstanding records. His first forays into captaincy have not been perfect, although with time he could provide the energy needed to rebuild the Baggy Greens for a fresh assault for the World Cup next year.